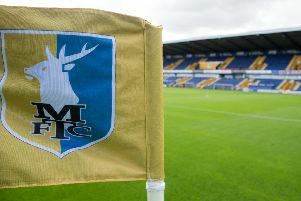 It could not be more thrilling as Mansfield Town battle it out for a place in the play-offs on the last day of the regular season this Saturday. 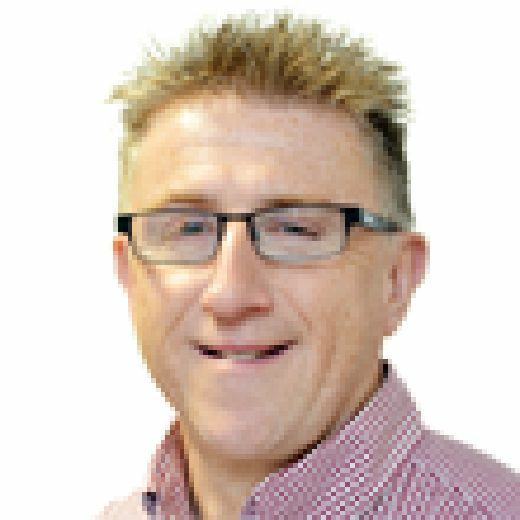 The Stags’ win at Yeovil on Saturday leaves them three points adrift of Lincoln City and Coventry City ahead of the final games with Flitcroft’s men waiting to pounce if either of their rivals lose. It could get very complicated, so here is a guide as to how it will be settled . . .